This long-awaited month has finally arrived. December is the most festive time of the year, filled with hope and the possibility of holiday miracles – there’s positively magic in the air! It’s also a time when we reflect on the year gone by, and make plans for a better tomorrow as we get ready to start anew next year. This year, it’s also the final month of my Positivity Project, and I want to make this month’s posts extra special. If you’ve ever read a personal development book, or any book on how to improve your life and achieve your goals, there were likely exercises that you were meant to do. If you’re like me, you read them, bookmarked them and intended to do them later, and then never did. The thing about the principles you read about in those books is that they won’t make a bit of difference in your life if you don’t do the work. Likewise, if you’ve been reading along all year and learned the principles of the Law of Attraction that I’ve written about, but you haven’t applied them to your life, I’d say it’s a safe bet that you haven’t noticed anything manifesting. I’ve come up with an idea for a daily practice that will help you apply the principles I’ve written about this year, with all the fun and festivity of this special month. If you’ve been practicing all along, this will just enhance your practice, and if you haven’t started, there’s no better time than the present to kick it into gear. This is how it works – as I reflect on the year, I’ll revisit each of the major Principles of Positivity, and offer some kind of action item every day that will apply each principle to help you work towards a better tomorrow. Every day, I’ll update my list, and share it with you here – I’ve also added a ‘Positivity 365’ menu for quick access to this post, and sub-menus for the 31 Principles of Positivity in review, and the French Hens & Turtle Doves page. You can share your practice in the comments on the French Hens & Turtle Doves page. Fellow bloggers, I encourage you to create your own French Hens & Turtle Doves post, and link to my page so we can echo each other’s ‘Song Of Positivity’ and create a wonderful chorus of holiday magic! I’ve already made my list of the 31 Principles of Positivity, so let’s get started, shall we? Here’s Principle of Positivity #1 in The Thirty-One Days Of December series. In response to what you wrote, I like the quote and agree with it. I also blog about productivity tips. Hi Janice, thanks for the info, I’ll check it out. Also, thanks for letting me know I’m Danny Ray’s feature blogger, I didn’t even know. Where can I find that please? Check your referral traffic on your dashboard. I clicked his link to get to you, so you should see it there. I will look forward to your visit to my blog. Nope, it’s not there. I’ve been having some issues with pingbacks, would you be so kind as to send me the link that you clicked through to get to my site please? Much appreciated! I may have deleted it. When I was done networking, there was no longer a need to keep it in my email. It was on the DreamBig, Dream Often site, probably the first week in December. 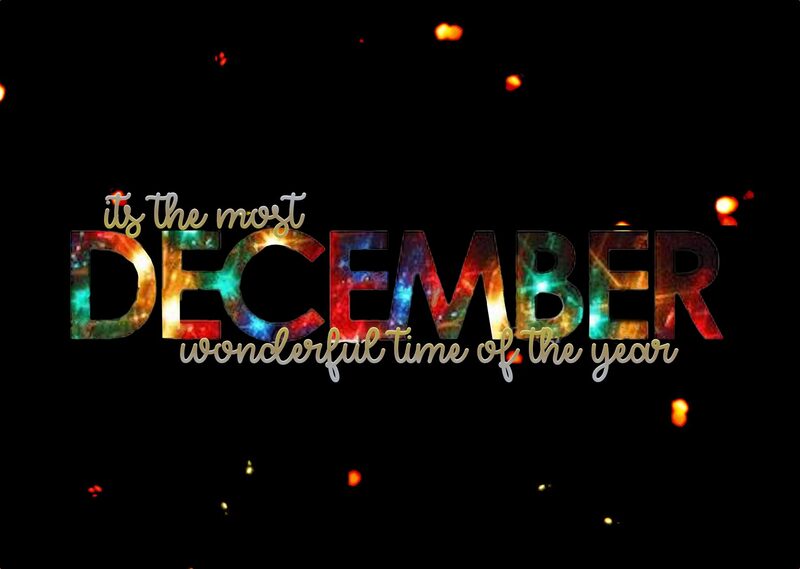 Hey Rajni a lovely post and December is the month when it is the most beautiful one from the rest of the months. Lots of things happening too. Good quote. I am grateful for my family, friends and for this blog too. I got a chance to learn more about life here.